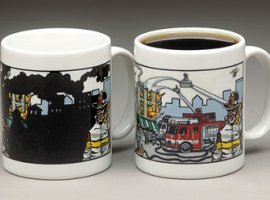 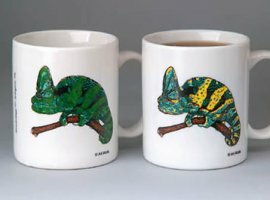 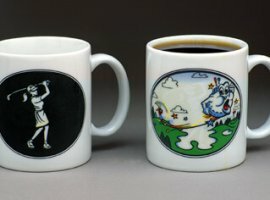 The following are mugs that are not currently available and/or not in production. 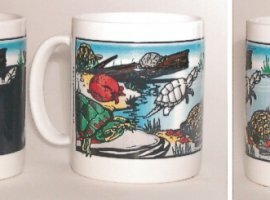 We are looking to bring some of them back. 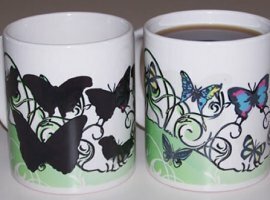 Please click on any of the following and comment and/or like them to show your support! 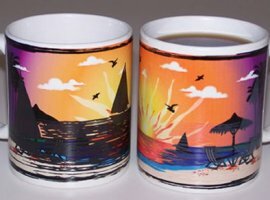 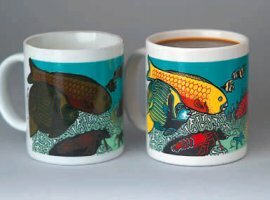 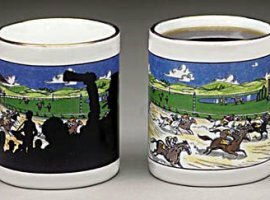 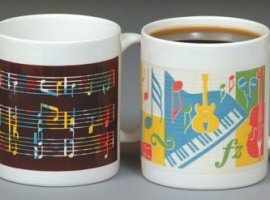 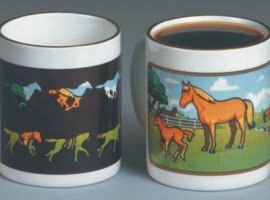 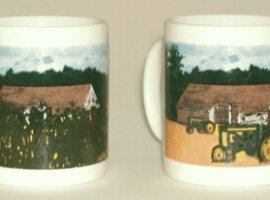 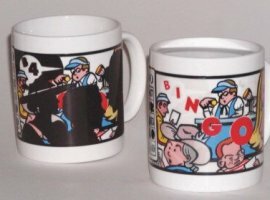 Bingo Coffee Mug – Free ground ship! 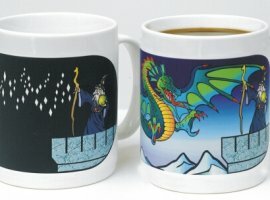 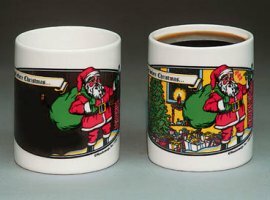 The Night Before Christmas Coffee Mug – free ground ship! 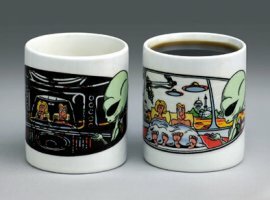 Alien Abduction Coffee Mug – Free UPS ground ship! 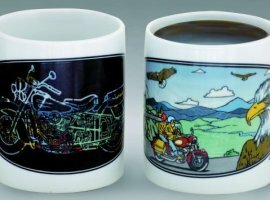 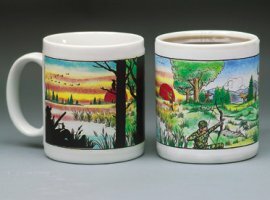 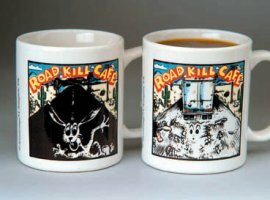 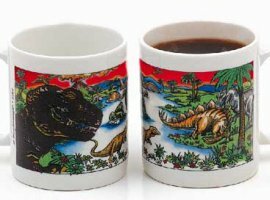 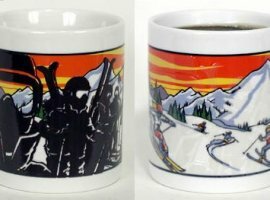 Road Kill Cafe Coffee Mug – Free UPS ground ship!